We always crave for middle-eastern food and have a good dozen of cookbooks on the topic (ok… actually more than 40…), from Lebanese to Syrian to Persian. 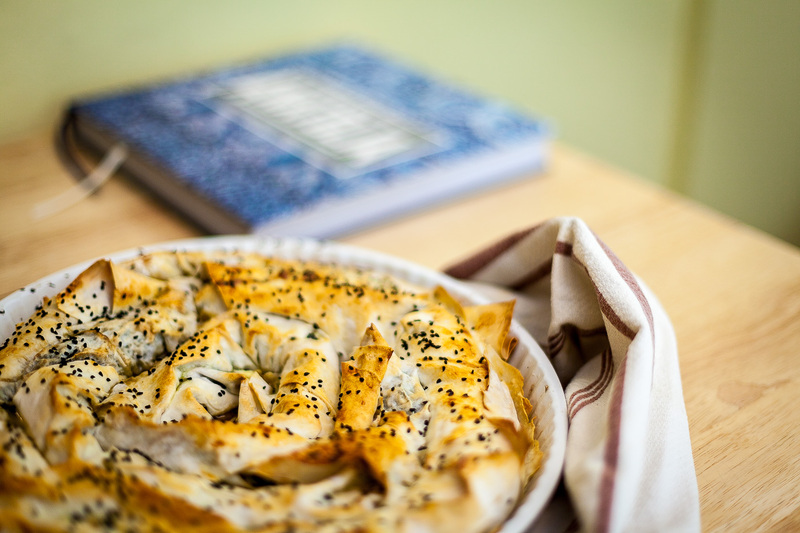 Obviously, we have a few classics on Turkish food, in particular sumptuous ones such as Turkey, Eat Istanbul: A Journey to the Heart of Turkish Cuisine or the gorgeous Turquoise: A Chef’s Journey Through Turkey by the Maloufs. 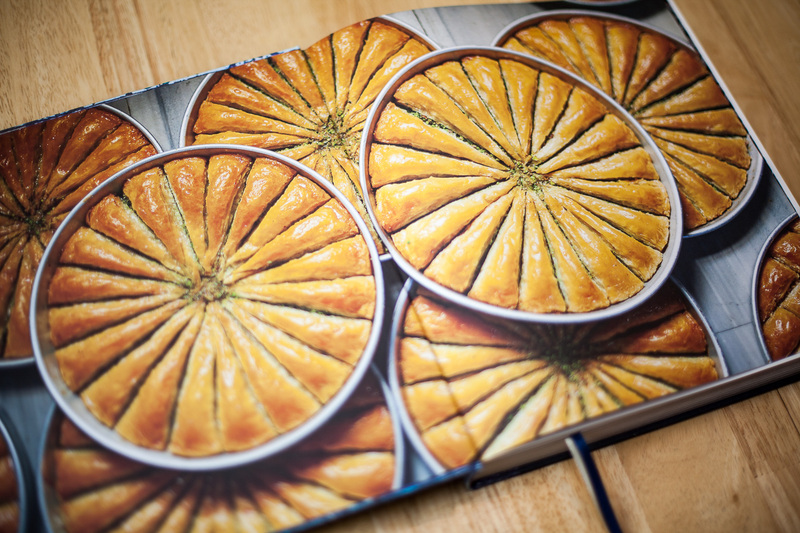 Yet this latest addition to our favourites – Anatolia – sets new standards for what a great cookbook can be like! The name is well chosen too, because it’s an incredibly comprehensive overview of a food genre very few books have described so intimately until now. Where many cookbooks would come as a list of (more or less) authentic recipes with some meagre cultural anecdotes here and there, Turkish-born Somer Sivrioglu chef at the famed Sydney-based Efendy and his co-author David Dale have managed to pack an incredible amount of content in this fascinating book. 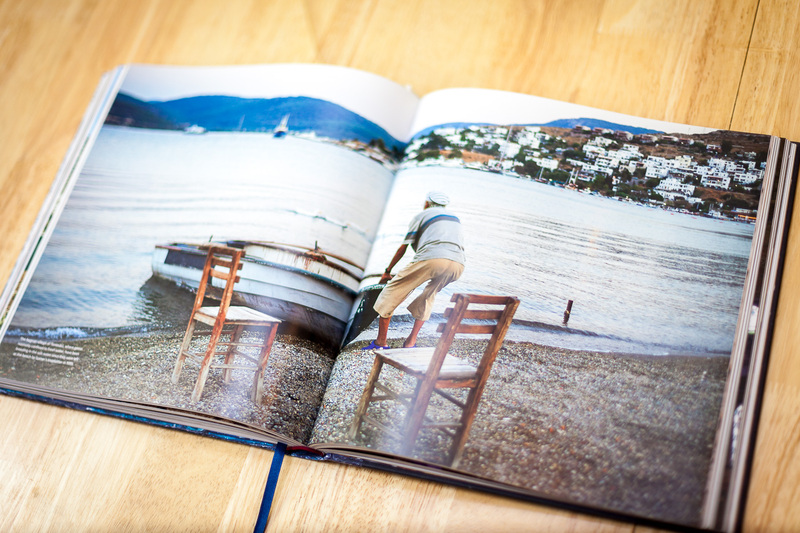 The book itself is exquisite: a high quality binding with a textile-covered cover, filled with amazing pictures not only of food, but also of people and places. But what really make this cookbook unique is really the verve of the authors whose profound passion for food and traditions transpires through every page. Each recipe comes with an interesting introduction, where the dish came from and which dish is a modern (and practical) interpretation of a traditional or old recipe (because we, modern cooks, don’t have the same time to spend in the kitchen as did the sultans’ cooks). 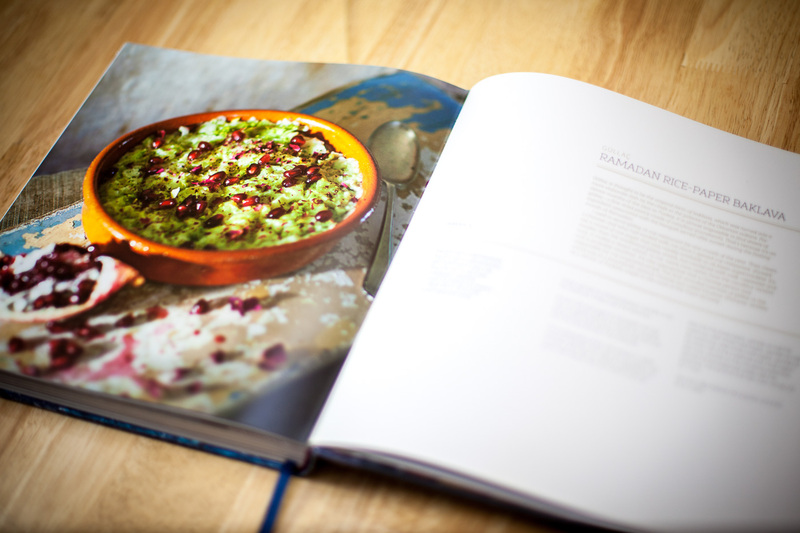 The tone is friendly and inviting, and the touches of humour throughout the book add the same warmth and fizz to it just like speckles of Pul Biber (a classic turkish chilli) would add to these dishes. 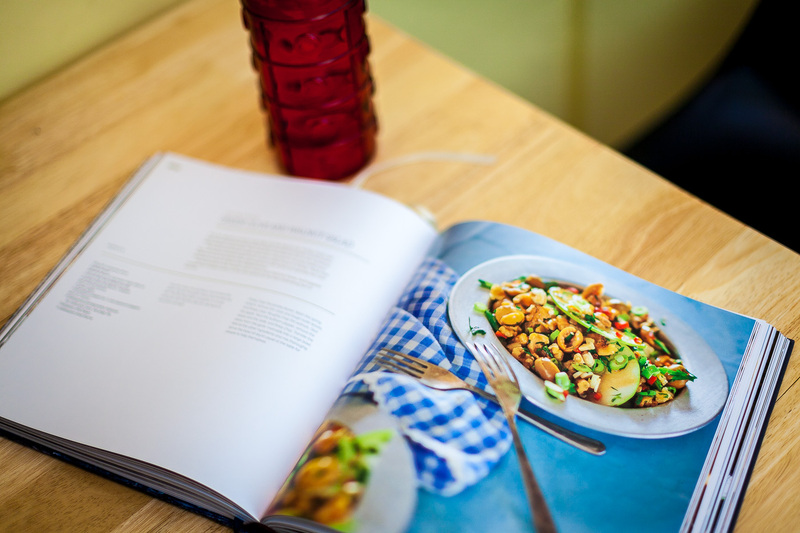 Why we really loved this book is that it’s not just about the food. It’s truly a love declaration to an incredibly diverse and complex culture. It’s literally an anthropological survey of Turkish cuisine, where the traditions, artisans, and people that make this food so exceptional are on the main stage. The passion found in the various descriptions of these regional artisans or cooks is absolutely contagious. For example, the fascinating description of Imam Cagdas (a world famous Baklava maker in Gaziantep) and the laborious process to make it, or the story of the legendary Pando’s kaymak (sadly closed now) are on their own a sufficient reason to buy this book. The recipes list is well-thought and offers a first-class voyage across the diversity of foods and flavours of this country, from street food to high-end dining. Although you need access to a middle-eastern grocer to find some of the ingredients, you’ll find that most recipes are rather accessible. To be honest, the food in the photos looked all so delicious that we had a hard time to choose a recipe to share here. 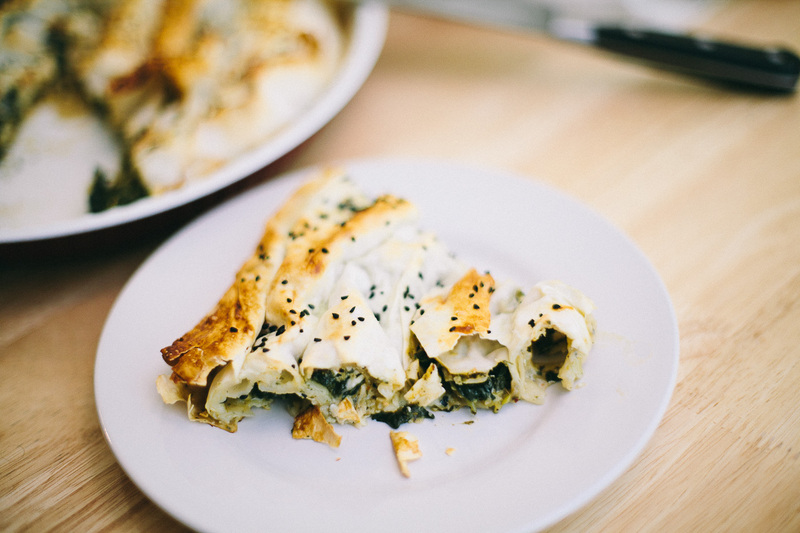 At the end, we went for a spinach Börek, which was fantastic. A classic, yet always a big pleasure! And you, what’s your favourite Turkish food? After washing the spinach, remove the stalks and finely chop the leaves. Then finely chop the onions and the spring onions (remove the roots and green outer layer). Put 2 tablespoons of oil in a pan over medium heat. Add the onions and cook for 3 minutes. Add the spring onions and cook for an additional 3 minutes. Then add the spinach and cook for 3 more minutes. Mix in all the herbs and spices and set aside to cool. Grate the feta into the cooled spinach mixture. Preheat the oven to 180ºC (350ºF/Gas 4). Whisk the milk, egg, yogurt and 2 tablespoons of oil into a mixing bowl. Unfold a sheet of yufka and slice it down the middle to create a half moon shape. Brush each half of the yufka using a quarter of the egg mixture. Spread about a quarter of the spinach mixture along the flat side of each half sheet of yufka, making a strip of about 5 cm wide. Fold the strip and tightly roll the yufka into a tube, about 80 cm long. Brush a 20 cm wide baking tray with the remaining of the oil and place the rolled börek into circles, so that it forms a smaller ring inside the previous one. Bake for about 20 minutes or until golden. Turn off the heat and leave the tray in the oven for additional 10 minutes to rest. Cut it while still warm and serve. Afiyet olsun!